Transform your garden into an ecologically diverse paradise for beetles, butterflies, and other pollinators. Learn which plants provide pollen and nectar to our native pollinators, how to site the garden, and the basic steps for creating suitable habitats for these all-important community workers. 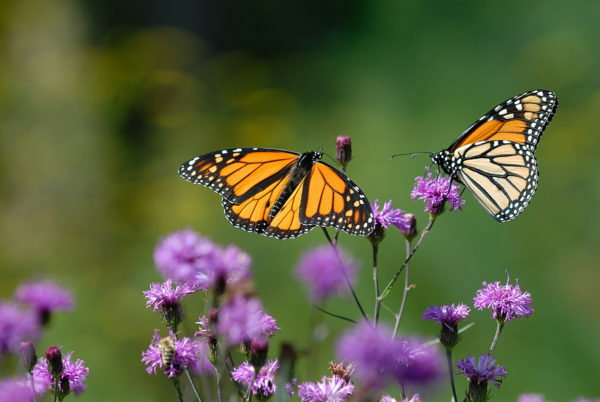 Leave with a kit of 5 native plants, a simple design, and easy-to-use instructions to make and maintain your own pollinator garden. Class size is limited.